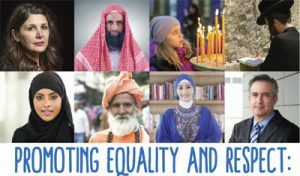 The latest census shows Tasmania’s Muslim population has significantly increased — 46 per cent between 2011 and 2016. Population researcher and demographer, Dr Amina Keygan, said a rise in international students had contributed to the change. 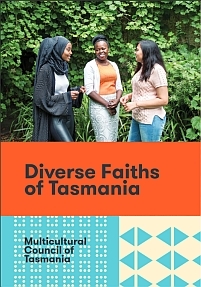 “[That’s due to] immigration from an increasingly diverse range of sending countries as well as an increase in the number of overseas students from Muslim countries studying at the University of Tasmania,” she said. The Multicultural Council of Tasmania chair, Waqas Durrani, said many migrants relocated from mainland cities to regional areas to gain their permanent residency. “Many students from Pakistan, Iran, Iraq and Saudi Arabia are all settling here with plans to get their permanent residency and their citizenship because Tasmania is a very beautiful place and it is something of a home,” he said. But with the Muslim community expanding, Hobart’s only mosque has been feeling the squeeze. The masjid — or mosque — fits 300 people. 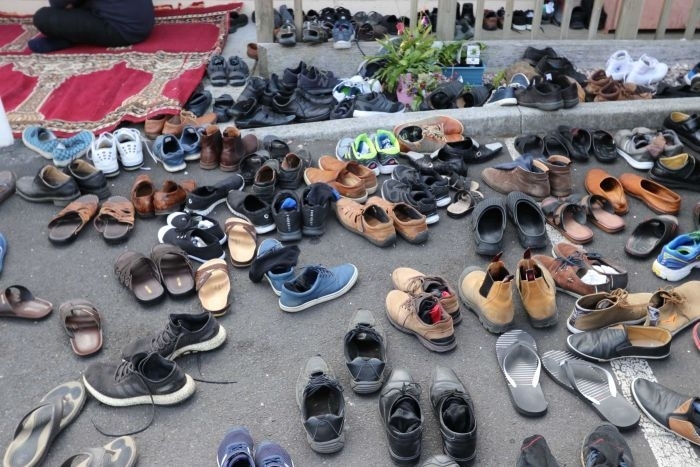 But with up to 800 people at times attending Friday’s prayer, worshippers are spilling out the doors and into the car park. 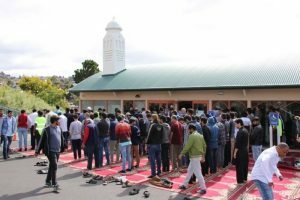 Tasmanian Muslim Association’s vice-president Kazi Sabbir said many people were forced to worship outside. “When I first came here, we only had just three or four lines of men at the daily prayer; but now, gradually, over time people have had to pray outside,” he said. 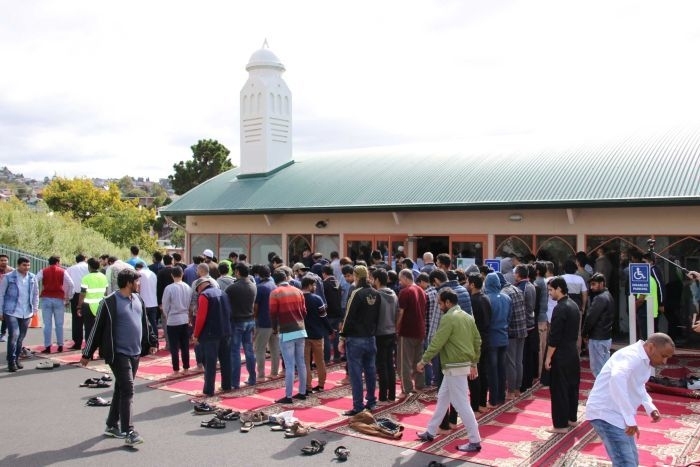 Mr Sabbir said some worshippers commuted daily from the furthest reaches of greater Hobart to worship at the mosque. “As Muslims, we pray five times a day. 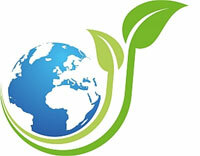 We can offer prayer in the home or at the workplace but it is much more rewarding to pray in the mosque,” he said. 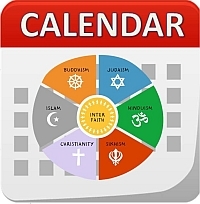 “But Friday prayer is special — it is obligatory to come to the masjid to pray on Fridays.” He said having a place to practise faith was crucial to making newcomers welcome. 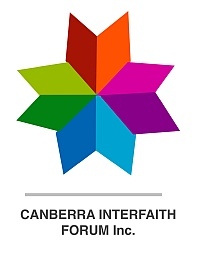 “They want to belong here and religion is a significant part of their lives, so it is really important we equip them with places where they can peacefully practise their religion,” he said. Tasmania’s Muslim community says it is feeling more vulnerable than ever. 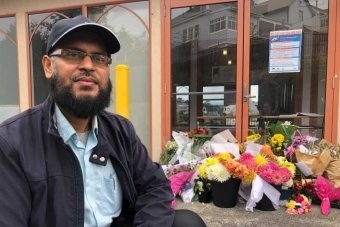 After the Christchurch attack — and the Port Arthur massacre a not so distant memory in Tasmania’s psyche — Mr Durrani said the community was on edge. He said the mosque’s donations’ box had been robbed and security cameras smashed “several times” in the past year. 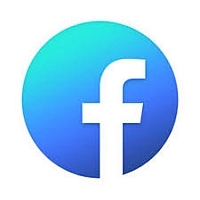 Although Mr Durrani did not believe the incidents were racially or religiously motivated, he said additional CCTV cameras should be installed to prevent any future attacks. The Federal Government has provided a $50-million grant to help pay for increased security measures at mosques across Australia.